It’s an interesting thing that in this land of great history, there is little room for “junking.” Junking is a term I recently picked up from my niece. That’s her way of describing her love of antiques, or anything else that can be picked up at a flea market or yard sale. I honestly can’t remember the term I used for such activities. And I used to be a lover of it too! Living in Chester County, I was a big fan of the Downingtown Farmer’s Market and the Antique Mall in Chadds Ford. I suppose the D’town market originally started as a place to sell fruits and veggies, and possibly some great pork products! It eventually became a spot to buy anything, old or new. I loved spending my weekends there, searching for great finds, and enjoying one of Chris’ roast beef sandwiches. I even helped my sister to run a store there where she sold pickled veggies and I sold decorated wreaths. When I moved to Philadelphia, I became more a fan of the “sidewalk sale” which is the city version of a garage sale or yard sale. Folks would pile their used junk on the sidewalk in front of their homes and hundreds would flock to pick through their used baby clothes, old books, lamps that didn’t work, and wooden furniture. Philadelphia also had a traveling flea market in the summer. It was huge and just fabulous! Every weekend it moved to a different neighborhood. Hundreds of vendors selling everything from perfume bottles to old tools to sausage sandwiches. 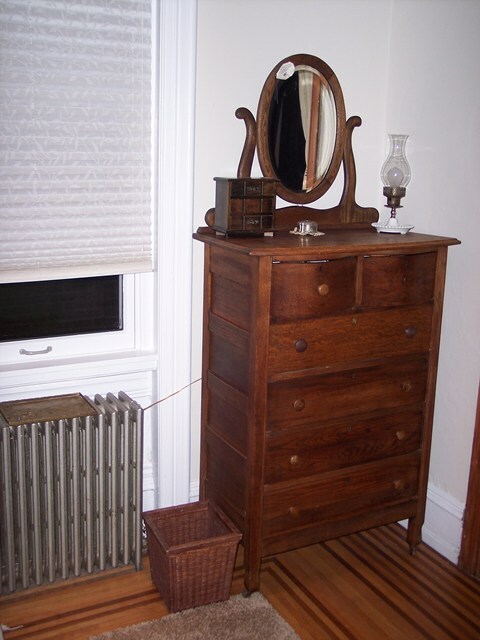 It was there that I picked up the glorious Victorian dresser that I recently told you about. 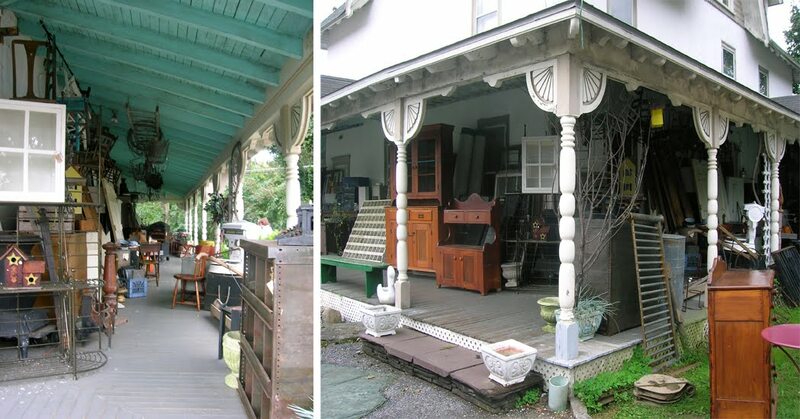 Philadelphia and West Chester both hosted excellent antique stores. But one “stuff” makes it to the antique store, it usually becomes much more expensive. For example, Mom and Dad had two sparkly glass chandeliers hanging in the house for years. (Man, it was my job to clean them, piece by piece, twice a year.) Eventually Mom grew weary of them and replaced them with modern ceiling fans. The chandeliers went out to the trash, where they were immediately picked up by a passer by. These types of chandeliers now appear in numerous antique stores for $1000 or more! Then there’s the house sales in preparation of a big move. That’s exactly what I did before my move to Ankara. 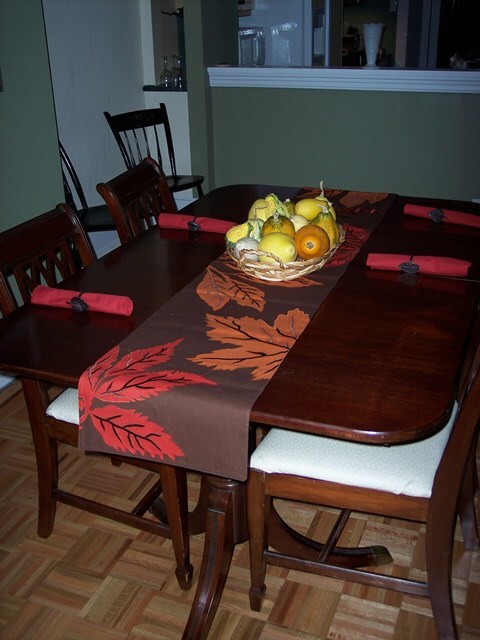 I held sales every week for months, both on my sidewalk and in my living room and dining room. I sold kitchen items, books, bookshelves, tons of tools, furniture, and all kinds of great stuff. What I didn’t sell ended up on my sidewalk before trash day. By the time the trash truck came, most had been picked up and given a new home. Then, when the house was under contract for sale, I had to sell all of my stuff again! The table went quickly. Even before selling the house, for DIY projects, we bought lots of used stuff. 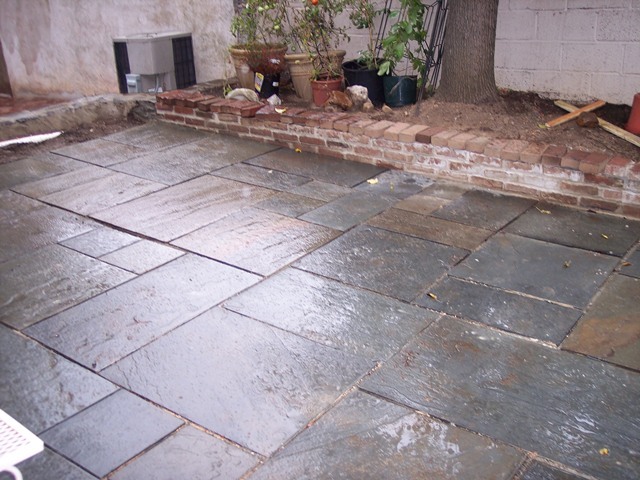 Ladders, tools, flagstone, you name it! 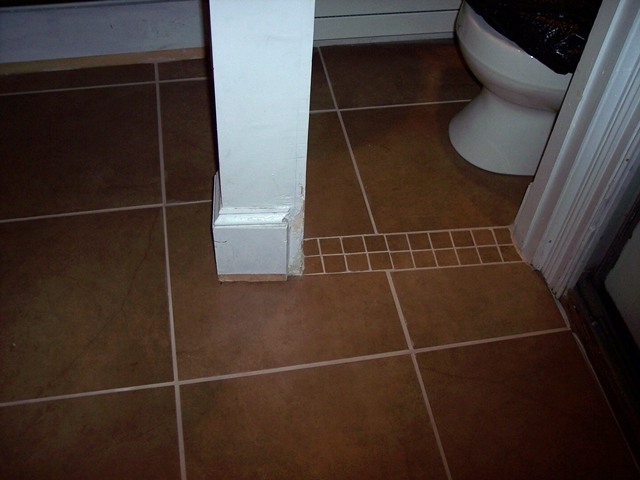 We one bought a used wet saw to cut tile, then sold it immediately after the floor was finished – for the same price! Enjoying the backyard, used flagtone, used bricks, used everything! Living in Turkey is soooo different. There’s little to no “junking” going on. There are a handful of antique stores which are a big crock. Everything is overpriced. 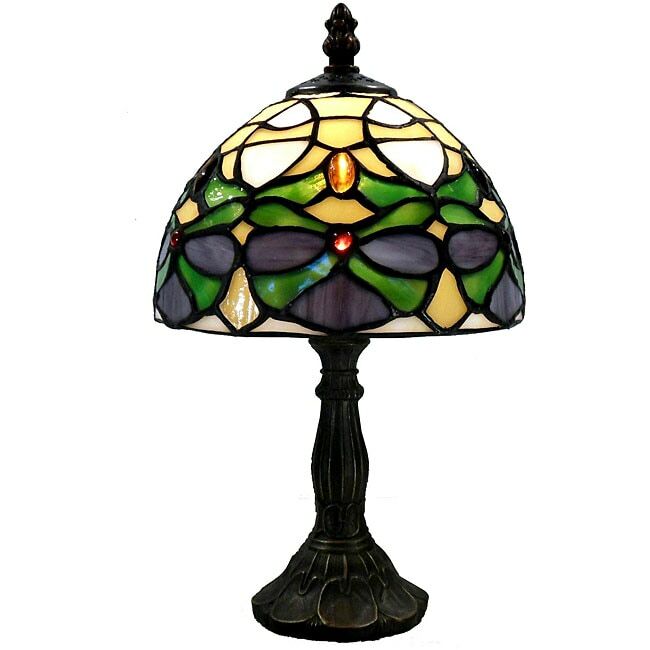 I happened into one when a friend was shopping for a tiffany-style lamp for her daughter. We found one. I convinced her it was not an antique, but simply a new reproduction that had been brought in by some expat. It looked just like the one I had bought on the streets of Manhattan. She didn’t buy it. And on my next visit to the States, I ordered one from Overstock.com at 1/4 of the price she would have paid for the alleged “antique”. It fit easily in my suitcase and her daughter loves it. My neighborhood, Aşağı Ayrancı, is also known for it’s quality antique flea market. (It might technically be Yukari Ayranci – I do have to walk up a hill to get there.) It’s known throughout Turkey. The antique market is held on the first Sunday of every month. Dealers come from around the country. It’s still good fun, but it’s just not the same as the Philly flea market. With only approximately 120 vendors, it’s just not that big. You can find old cameras, jewelry, some antique tools, and such. The big deal for me is flipping through the vinyl. I find a lot of old American music there mixed between a lot of really bad pop music! One never sees sidewalk sales, house sales, or garage sales anywhere, unless it is by an expat. As expats come and go, usually for business, they leave stuff behind. This is the best way to buy real wooden furniture. Wood is so expensive here, that most affordable furniture is just crap. If you want a wooden sleigh bed, you buy it from an expat. In this way, Ankara is great because we have a strong expat community that is linked through a google email group. 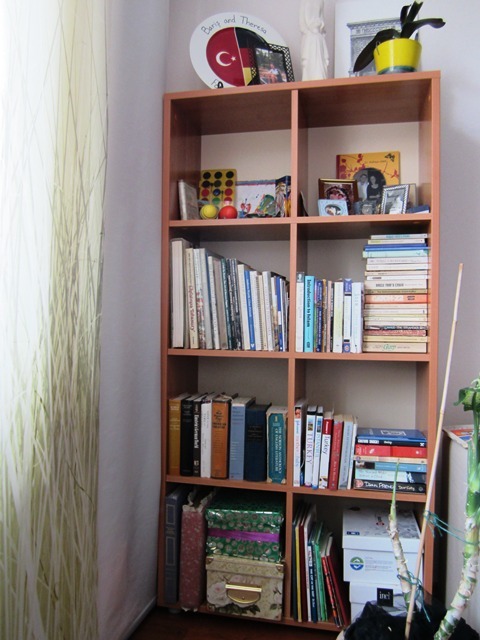 In fact, just yesterday I bought a great bookshelf that I didn’t really need and certainly, did not fit in my little home! Junking is just not the same as it is back in the States. But at least we have some opportunity. Perhaps it should be put on my list of potential business ventures! I should invite my niece to come spend a couple of weeks touring Turkey and looking for good junk! That’s what her momma used to do with me when I was a kid – tour the country roads of North Carolina and Tennessee – looking for good junk. It’s in the blood. We used to find great antiques on the hill around the castle in Ankara, but this was 20 to 30 years ago. Are these shops gone now? Those shops still exist in that area, but I do not know if the quality/price is still the same as it was 20-30 years ago. There is also a bazaar of used furniture in Ulus, but definitely no-antiques are to be found there, only old cheap stuff. Hi Annie, As Reyhan said, yes, there are still some shops there. I find many though that try to pass off new replicas as antiques. And as far as furniture, I just can’t get into the King Louis look – which seems to be everywhere. As we prepared for the move to Turkey we sold all my furniture to the man who bought my house and flogged off loads of odds and ends (books, CDs, LPs, etc) on eBay. It was very cathartic. Ever since, we tried to ‘travel’ light! Ah, you boys made off easy Jack! In 3 years, we moved around the corner from one house to the next. Six months later, we moved my husband to VA. Then we moved him back to PA. WE packed up our house to ship to Turkey. Moved the hubby to Turkey. Cleaned up for the sale. Packed up and or/sold after the sale. And then I moved with 8 suitcases. I promised no more gathering of stuff! But, as I look around . . . grrrrr. Alan, I used to try and limit my gathering to things that I could hide under my bed. Now I have a big bed! Ah Terry you are so right. They just don’t get it here. In Istanbul there are some areas with so-called antique shops, Horhor on the other side is a major rip-off, Çukurcuma too and then in Kadiköy, there are a few places. They used to be great years ago but that era is long gone. I really miss English Antiques Fairs or car boot sales! HI Claudia! I never heard of a “car boot sale.” I will have to look that one up! Aunt, you probably already know this by now but a “car boot sale” is when a farmer opens up his field and people sale things out of their car trunks – or “boots”as they are called in the UK. the reason i know this is one of my favorite designers is Brittish, Atlanta Bartlett. Also its not uncommon to find stuff 200+ years old in Europe where in the US its usually 100 years or less. River towns seem to be the best for flea markets and antique stores in us since that was the only way too ship goods way back when, the river towns got first dibs. 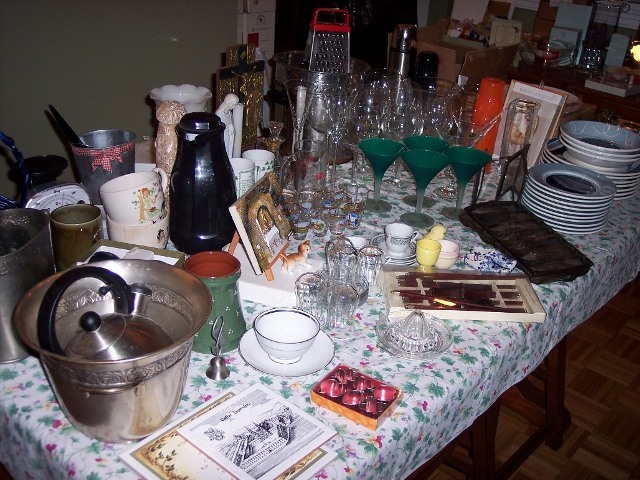 i am lucky, i live in a great area for flea markets, antique stores and oh the yard sales. the first weekend in october there are more yard sales in my town than there are yards. (okay maybe that was an exageration) it’s alot. and i do my best to go to each and everyone of them. Oh how i would love to scour the streets of ankara for vintage finds. when does it get warm there????? check out blogspot “fresh vintage” “getting fresh with my vintage finds”.